Experience old-fashioned luxury deep in the heart of Texas in the historic Courtyard Fort Worth Hotel Downtown Blackstone. Marvel at the spires and terraces of the stunning 23 story 1929 art deco hotel, a local landmark. 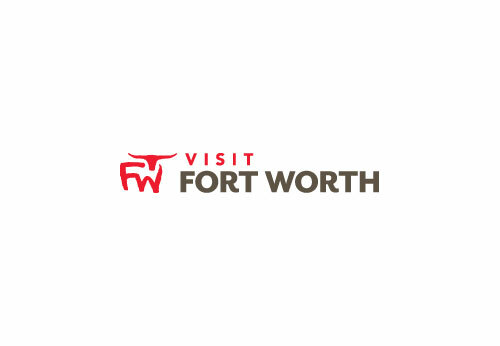 Our Fort Worth hotel is located in Sundance Square, four blocks from the Convention Center and ten minutes from the restaurants and shops of the famous Fort Worth Stockyards and the museums of the Cultural District.